Every mom have gone through certain depression due to "Sleepless Baby" moments. Babies' sleep cycle vary from time to time resulting to parents' depression and exhaustion. Establishing a good sleeping habit requires consistency to strongly train their body and brain to sleep when its dark and be wide awake at day time, not the other way around. 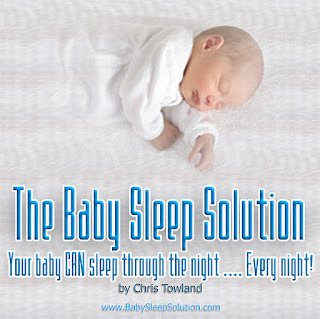 Well, if you're one of those mother seeking help or solution to your baby's sleepless nights, i would suggest to check out this Sleep Training for Babies that contains 13 Chapters which includes five major techniques that you can try and see what works best for you.The Baby Sleep Solution is a popular downloadable audio program that quickly and easily teaches a parent how to help their baby to sleep through the night, every night. Sleeping tips for toddlers is also included. 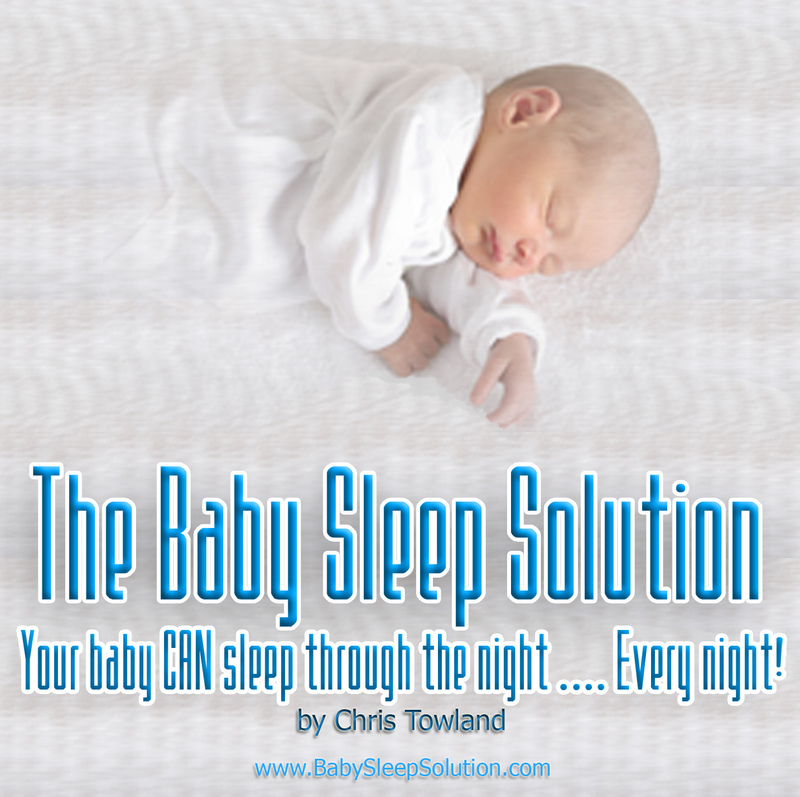 Create a baby sleep environment with this helpful audio program with its main 35 minute downloadable audio and a bonus 'baby waking in the night' and several bonuses of valuable parenting ebooks etc. Hmm I could have used this book 3 years ago. It would have saved me a lot of sleepless nights. Haha. Anyway I can still use it for my next baby, so thanks for sharing! Yeah, this is one of problems of parents of who have a baby. They are sleeping soundly and then a baby cry in the middle of the night. After that, you can't sleep anymore.